In 2012, like a lot of college graduates, I found myself in the “real” world without a clue of what to do next. I had my degree, four years of experiences behind me, and one school trip to India stamped in my passport. I moved to Chicago and got a job as a barista. My roommate at the time heard about an amazing opportunity to work in Alaska for the summer, and she went without a moment’s hesitation. I saw her drool-worthy pictures on Facebook and when she returned the next fall with stories about her adventures, I was a little jealous. I never thought that I would end up in Alaska the following summer when our lease in Chicago ended, but that’s how it worked out. My roommate was definitely going back, and I was faced with the option of moving back home or joining my friend and venturing into my first seasonal gig. 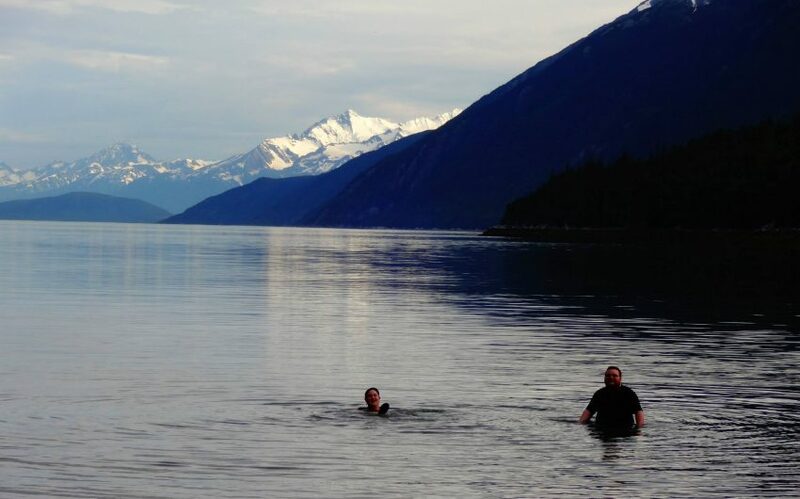 Nothing could prepare me for that summer in Skagway, Alaska. I thought I would never leave the Midwest again and there I was, packing up my friend’s car to the gills and driving through Canada. When I first saw the mountains, driving through snowy passes, and up over ridges with sheer drops into expansive coniferous valleys, I knew I had made the right decision. Thanks to that summer, I saw the ocean for the first time, went hiking in the woods, learned to live without internet, and fell in love with those long summer Alaskan nights. I saw bears up close (maybe too close for comfort), bison lounging on the side of the road, a moose and her calf, and seals frolicking in the bay. The job had its challenges and wasn’t without its hiccups, but I met so many lovely adventurers. Some were seasonal pros, spending summers in Skagway and winters somewhere else. And there were other first-timers like me, made obvious by the obnoxious amount of time we would spend marveling at the scenery. 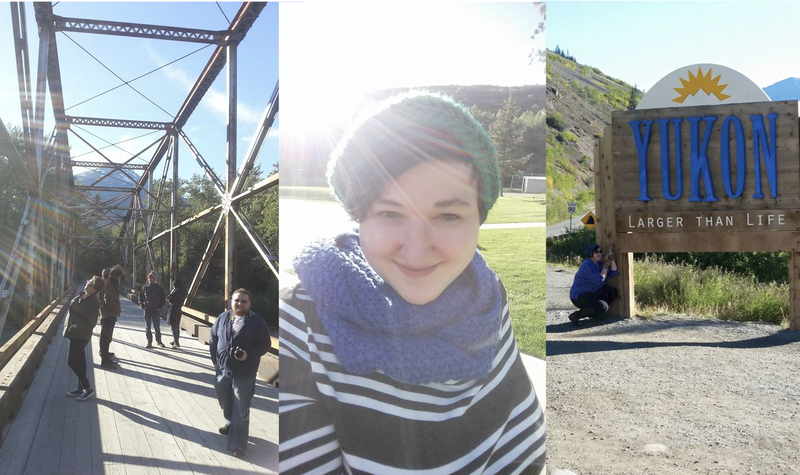 Because I took the leap to try something completely new, I became thoroughly attached to Skagway and Alaska. I returned for another summer as soon as the opportunity arose. I went from someone who didn’t relish travel, being out of my comfort zone, or trying new things to someone always looking for the next adventure and just waiting in anticipation to hit the road or get on a plane. I officially caught the travel bug in Alaska and it fueled my wanderlust forever. Whenever I feel the call of the mountains, I’ll head on over to CoolWorks.com to see what new job openings are available and who’s going where. I have a whole new set of opportunities and possibilities now.